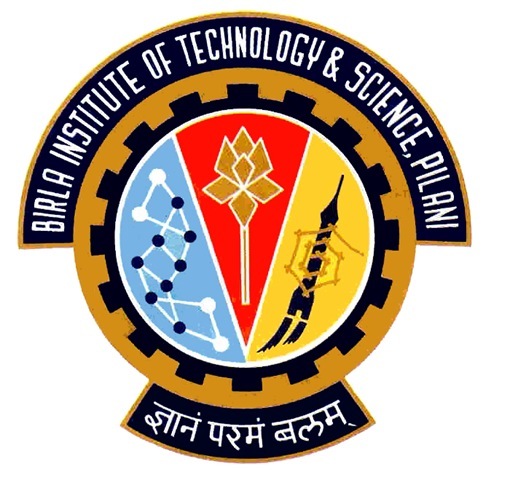 BITSAT Eligibility Criteria 2019 clearly specify that students who want to take admission to any of the Integrated First Degree Programmes offered by BITS Pilani campus must have passed their Class 12 examination from a recognized Central or State Board. Students must have Physics, Chemistry and Mathematics as their main subjects at Class XII level and have scored a minimum of 75% as an aggregate in these three subjects. Besides, BITSAT admission criteria calls for at least 60% marks in Physics, Chemistry and Mathematics as individual subjects. Qualifications for BITSAT 2019 also require candidates to have adequate proficiency in English. Unlike IIT-JEE, BITSAT has a specific section in its exam that tests English proficiency of the candidates. Students who have passed their Class XII board examination in 2018 or appeared for it in 2019 only will be able to write the exam. BITSAT 2019 eligibility requirements also specify that students who have attempted their Class 12 examinations more than once will be ranked according to their latest performance, if they appear for all the subjects in the second attempt. It is also mentioned that students who are already studying in any of the BITS campuses will not be allowed to take the exam again for any reason. There is no age limit specified in the BITSAT 2019 eligibility criteria. Successful candidates in BITSAT can get admission in BITS Pilani only on the basis of their merit and BITSAT scores. However, there is a way around BITSAT. It is not an easy one though. Toppers from all the boards are guaranteed direct admission to the program of their choice by BITS, Pilani. All the others have to take BITSAT, irrespective of their percentage in Board exams. It means that if you have scored 99% in your Class XII board exams but are not a topper of your board, you are not eligible for direct admission to BITS, Pilani. On the other hand, a topper of another board might only have 85% but he or she will be eligible for direct admissions. Yet, askIITians experts say that students who get good scores in their board exams are likely to crack BITSAT 2019 easily too. So, pay attention to your school studies. Check out BITSAT coaching programs by askIITians!